The social order is also the topic of the next poem but here gender is the dispossessor. 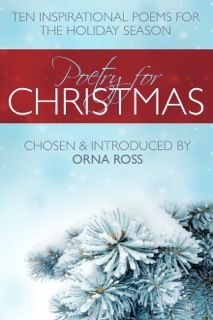 Jesus, like every other human who ever lived was, in the words of the great Adrienne Rich, “of woman born” and Rich’s “Translations” speaks of the politics of female love and despair love as experienced one Christmas day, on 25 December 1972. That the male betrayal which ignites the female epiphany of the poem happens on the traditional day of family loving and giving is essential to the message of the poem. Rich’s father was jewish, her mother a southern US protestant, and she was raised christian. Though the day is Christmas, the only concession to tradition is a little ivy. Though the scene is domestic — women fill an oven, bake bread, stir rice, iron a shirt, make a phone call — the atmosphere is harshly cold and and lonely. This poem, in which Rich imagines three women united in needy, female love — love baked and watched and worn — depicts in chilling depths this choice that is no choice. The women think their “way of sorrow” is individual, personal, but Rich’s short poem brings into living, breathing expression the great feminist insight that the personal is political. So centred are they on this man they both think they love, they fail to see that other is also a loving sister, and fail to hear how their stories speak of, and could speak to, each other. Never mind. She’ll get tired. 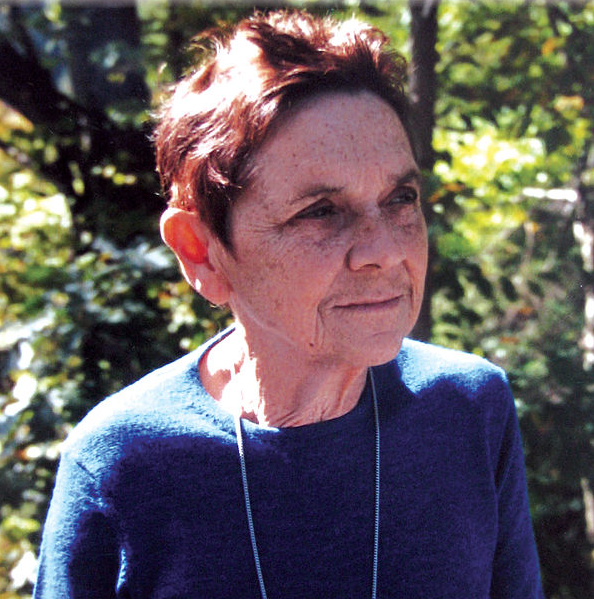 ~ Adrienne Rich’s “Translations” was written on Christmas Day 1972 and first published in Diving Into The Wreck.